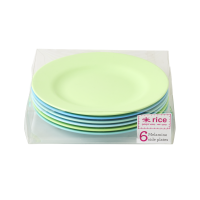 The classic bowl shape made in melamine by Rice . 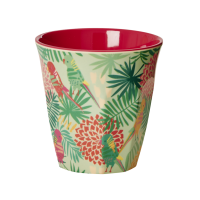 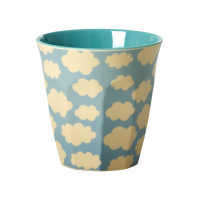 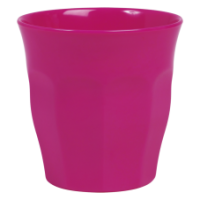 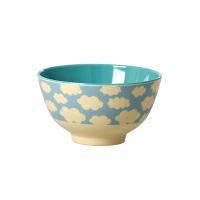 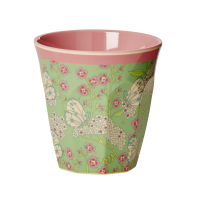 This fun bowl comes in 3 lovely colours and with a morale boosting print on each. 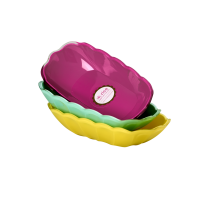 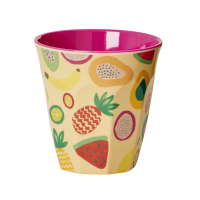 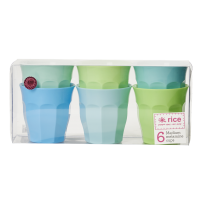 These bowls are great for cereal, soup, salad or a huge dessert….